Selecting the best chicken breeds for kids is necessary for those who are new to raising poultry. Chickens come with temperaments which can vary between breeds. Some are more docile, whereas others are very standoffish. Looking to incorporate children and chickens? There are a few things to know before the two meet. I am a chicken enabler. 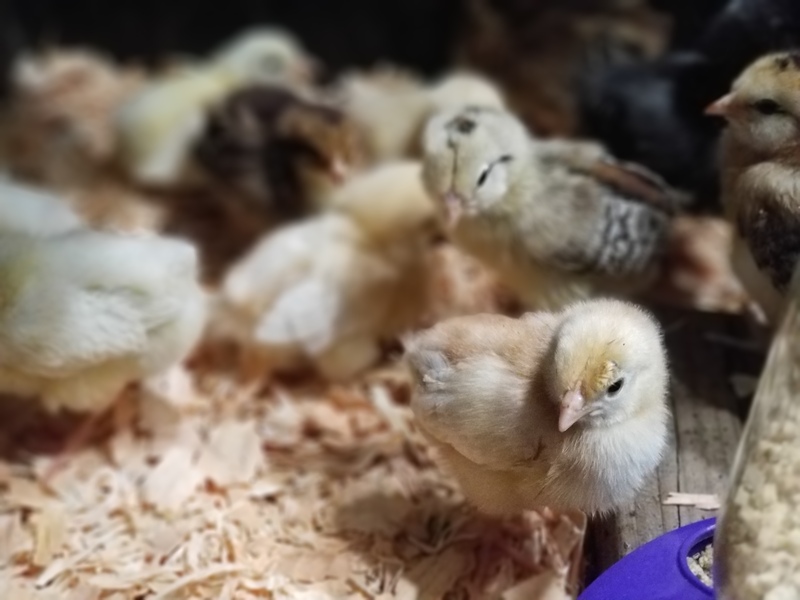 To those who even breathe the words, “I’m thinking about raising chickens…” I tend to be the, in-your-face-shouting-words-of-encouragement, kinda person. Sorry! Never mind, not sorry. In all honesty, when it comes to intermingling children and poultry there are a few things that need to be considered. For example, is the right breed being selected. And yes, there is a ‘right breed’ when it comes to children and chickens. There are many reasons why families should incorporate chickens. 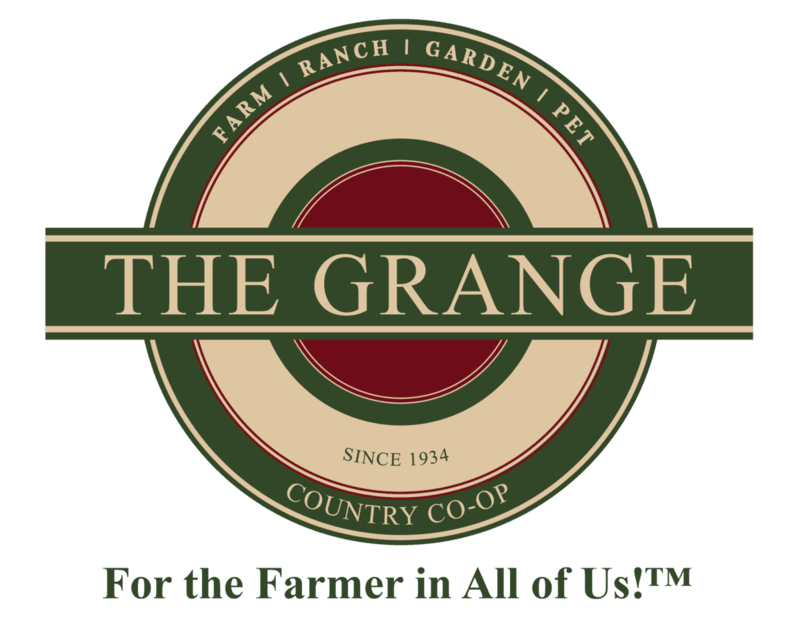 At first, the goal for incorporating chickens is to provide the family with ‘farm’ fresh eggs. However, it is quickly realized that these feathered dinosaurs are a form of entertainment. Watching them scratch around, come running when called, and hearing the clucks and egg song they perform is better than anything you’ll find on television! But chickens do more than this, especially when it comes to raising children and chickens together. Open and close the coop each day. Provide feed and fresh water. But more importantly, children can assist in cleaning the coop weekly. Also, when children are allowed to raise chickens it teaches them compassion. By allowing children to understand good animal husbandry it instills a sense of responsibility and compassion. Finally, chickens are the gateway to understanding where real food comes from. This is a true statement. 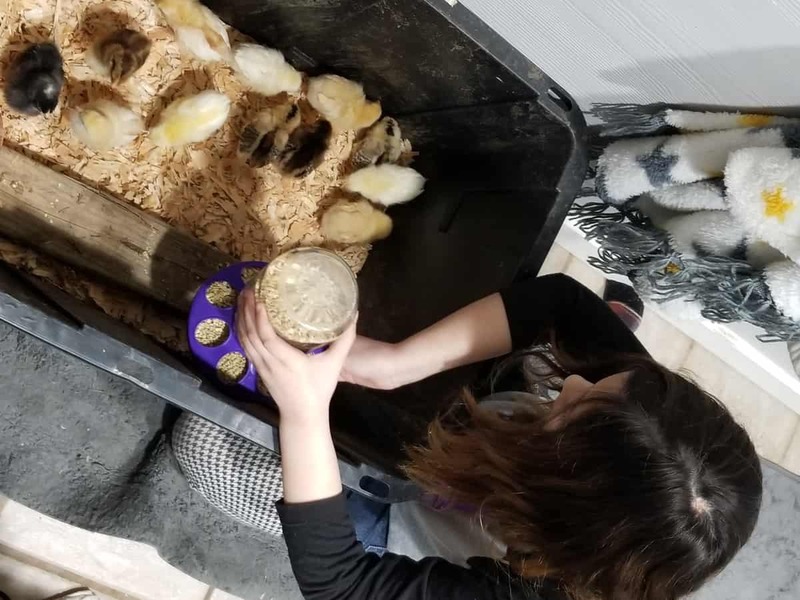 For this reason, there is no better way to educate children than by allowing them to see the benefits of keeping chickens. Because individuals are seeking a cleaner food source, the incorporation of backyard chickens is on the rise. In fact, it is because many can not raise larger livestock that these individuals opt to raise chickens. For this reason, farm fresh eggs are more prized. Aside from selecting breeds which are good for children to raise, it is important to know about egg production among various chicken breeds. Above all, there is one thing to remember, chickens produce high quantities of eggs up to 2 1/2 years of age. Egg production begins to decline after this age. These breeds produce a highest amount of eggs yearly. Producing roughly up to 300 eggs per year, with a minimal drop their second year. Expect roughly 6 eggs per week. By the end of the second year production breeds tend to decrease laying drastically. Often, many will discontinue laying altogether. This type of bird will lay around 200-300 eggs per year. Around 5 eggs per week. Breeds which fall into this category are, more times than not, better with children. These breeds lay roughly 180 eggs per year, and average 4 eggs per week. Unlike the above, these breeds are known to be specialty or Bantam breeds. These birds tend to lay roughly 100 eggs per year. The list compiled below are breeds which we, or friends with children, have raised. Time and time again these breeds have proven to be ideal for children to raise. Egg production will vary between prolific, good, and not so good with the chicken breeds listed. But remember, it is the experience between the children and chickens which is more important. Also keep in mind, chickens come in two sizes, standard and bantam. Standard chickens are the most common backyard chickens, whereas bantams are much smaller in size. This breed comes in various colors, but Buff is the most common color sold in feed store. This gentle, easy going bird is nothing short of perfect for children. Hence why it is listed first. Orpingtons are not easily spooked and are very docile. They are known to be good in regard to egg production, laying roughly 4 eggs a week. A gentle giant. Not to mention patient, even tempered, and calm. Australorps are sweet birds that lay extremely well and are known to be prolific layers. Above all, this breed is the most stunning. This sweet, gentle bird will win the heart of children and adults alike. Their feathered feet add to their attraction and they are available in many colors. Much like the first two listed this breed is known to be a good layer producing roughly 4 eggs per week. 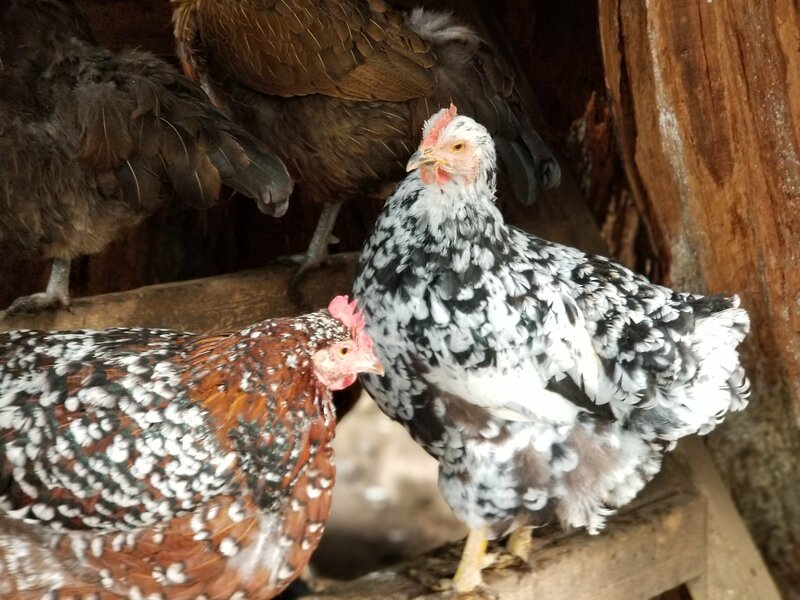 These two breeds are eye candy to those who raise poultry. Not only are they docile, the color of eggs they lay are stunning! Marans come in a variety of breed options and produce eggs in various hues of chocolate. Olive egger are another amazing breed to have children raise and handle. This breed lays various shades of olive eggs. Unfortunately, these two breeds are considered to be specialty breeds and cannot be purchased through feed stores. Look for breeds at private breeders. Egg production for this breed is on the low side, ranging from 3 to 4 eggs per week. This breed is considered to be a good layer and excellent around children and pets. Due to their calm disposition they are great around dogs. Egg production for this breed is roughly 4 to 5 eggs per week. Talk about a gentle breed! 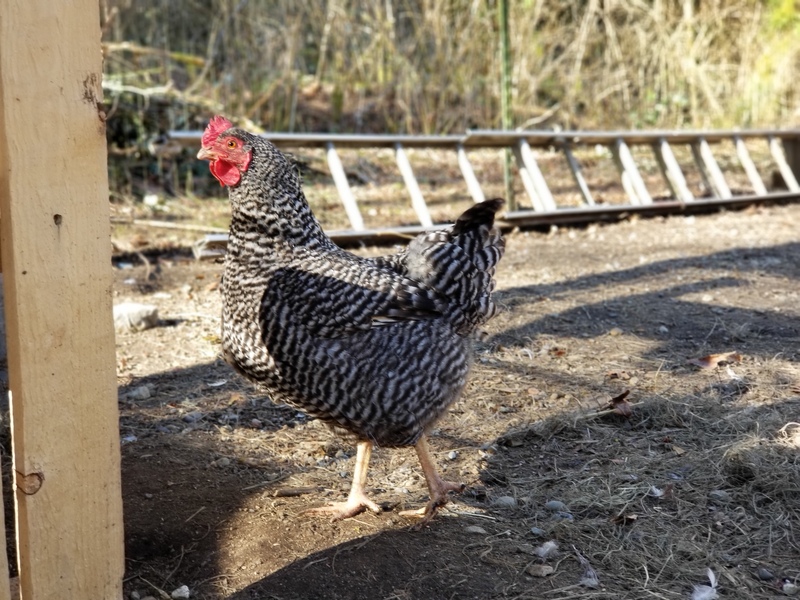 Brahmas are available as both standard and bantam, have feathered feet, and are available in many colors. This breed is not skittish and is quite calm, and does not mind being handled. Egg production for this breed is on the low side, roughly 3 eggs per week. This French breed is such a unique bird. Faverolles have 5 toes instead of 4, and the most perfect cheek muffs and a beard. 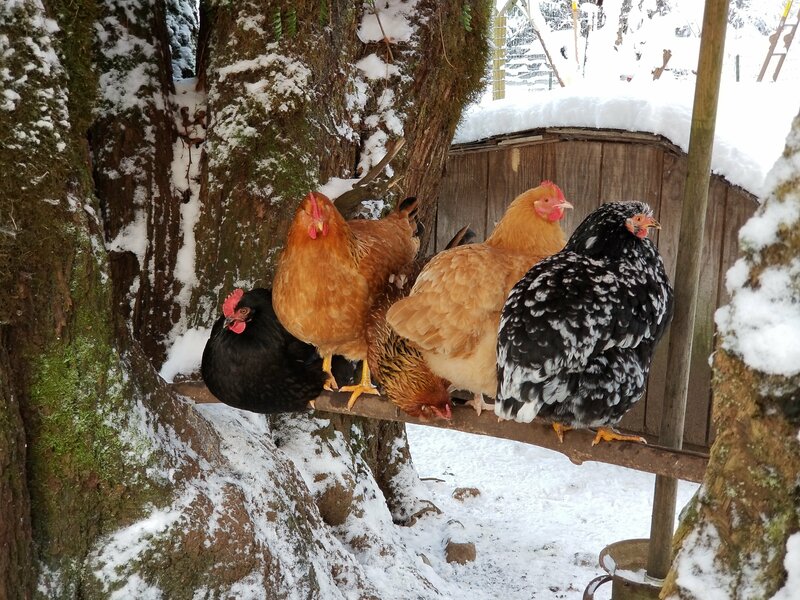 They handle being confined to a coop and run quite well, and adapt well even in the coldest climates. Due to its extremely gentle behavior Faverolles are ideal for young children. Egg production for this breed is on the good side, laying roughly 4 eggs per week. These bantam breeds are not only small but fun to have around for children. However, due to their smaller size children handling these birds should be watched. The silkies skull is not fully enclosed, making head injuries common for this breed. Egg production for these little bantams are on the low side, producing 100 small eggs per year. Wyandottes are available in many colors, and we’ve been lucky to raise 3 varieties. They are slow moving, calm, and enjoy being held. Egg production for this breed is on the good side, consisting of an average of 4 eggs per week. Much like the other ‘giant’ breeds (Cochin and Australorp) this bird takes the cake. Truly one of the most gentle breeds available. Jersey Giants are solid in shape and like to simply cruise from one spot to the next without a care in the world. Not to mention, this breed is more on quiet side compared to many of the other breeds listed here. As far as personality goes, this chicken is perfect, whereas egg production is not. This breed is considered to be a not so good layer, producing only 2 to 4 eggs per week. A favorite breed of ours. This fun loving bird loves treats and will do just about anything to get them! They enjoy being talked to and do not mind being held. Egg production for this breed is more on the prolific side, roughly producing up to 5 eggs per week. Much like Olive Eggers and Faverolles this breed can be identified by the muffs and beard they have. In addition to their stunning good looks this breed is known to lay a rainbow of eggs! Egg color can range in various shades of blue, pink, green, and brown, hence the use of the word Easter in their name. This breed is quite docile and easy to handle. Though unlike the Jersey Giant this breed is a talker, and a loud one at that! Easter Eggers can lay up to 250 eggs per year, and average 4 to 5 eggs a week. By far a favorite breed of ours. This gentle dual purpose chicken is amazing in every way. They are slow moving, calm, and do not mind being held. Java hens lay beautiful beige colored eggs, averaging 4 a week. 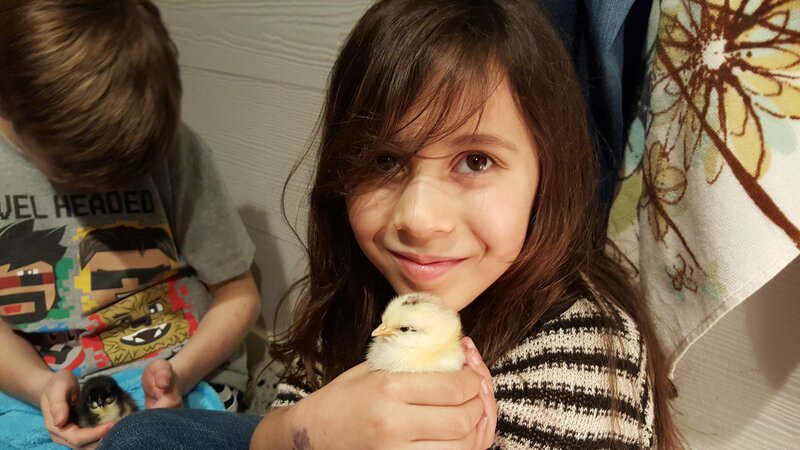 Children can handle chicks the moment they are brought home. Of course, younger children should be supervised when they are handling and caring for the little chicks. Encourage children to wash hands before and after handling, and always wash before touching chicks in a different brooder. Selecting the best chicken breeds for children is easy to achieve. 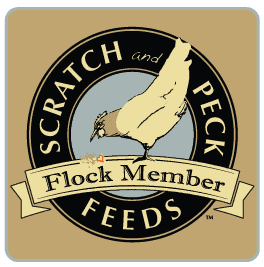 Now are you ready to teach them how to set up a chick brooder? Don’t worry, it’s just as easy! What’s in a name? Everything! Even if one chicken is named Peanut Butter and the other is Jelly. Though, if your children need help with names take a look at this list, it has some good ones on it! Raising children and chickens does not have to stop with caring for them. Teach children how to make money by selling eggs. This allows them to have ownership in the work they do daily. Begin by having children learn more about selling farm fresh eggs. Encourage children to learn how to prepare farm fresh eggs. This easy egg custard pie dessert recipe will provide them the confidence to learn to cook more! In addition to the egg custard pie, Dutch baby pancakes are also a great option for children to make. But it is the homemade egg noodles which keep them excited about raising chickens! With this information in mind, there should be no reason as to why children and chickens cannot cohabitate. 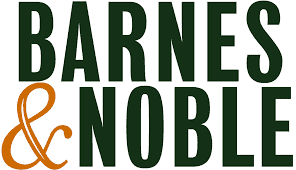 Though, if more convincing is needed take a look at these books. Better yet, empower your children by giving them a copy! 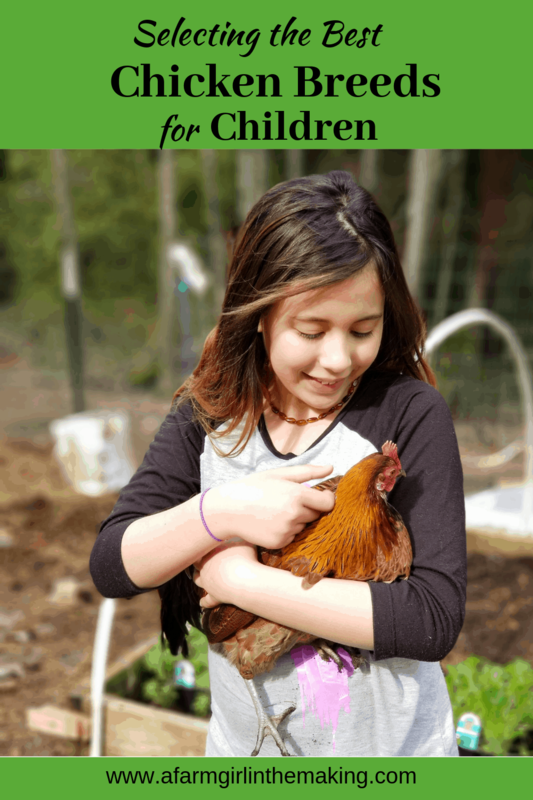 Keeping Chickens: A Kid’s Guide to Everything You Need to Know about Breeds, Coops, Behavior, Eggs, and More! 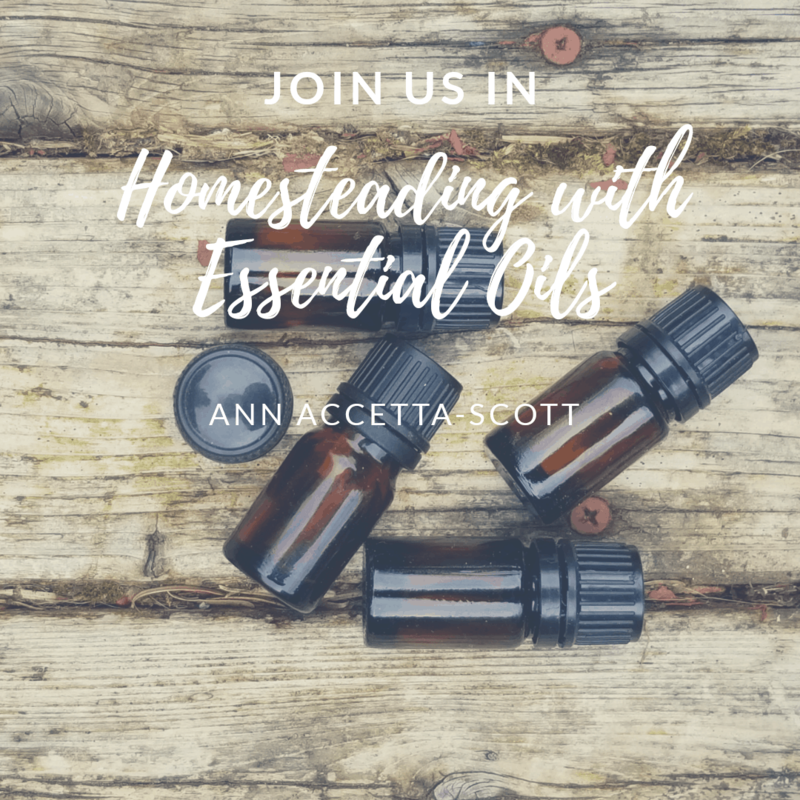 Are you new to homesteading? 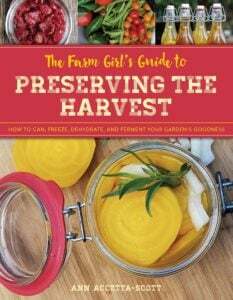 Learn how important setting homesteading goals for the first year is! 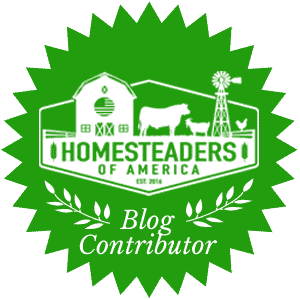 This article speaks on everything you’ll need to know about constructing coops, free ranging, fencing, and much more! 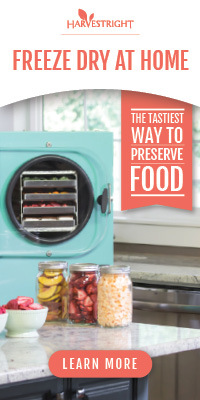 The second part of this series will be on homesteading through preserving foods and gardening.